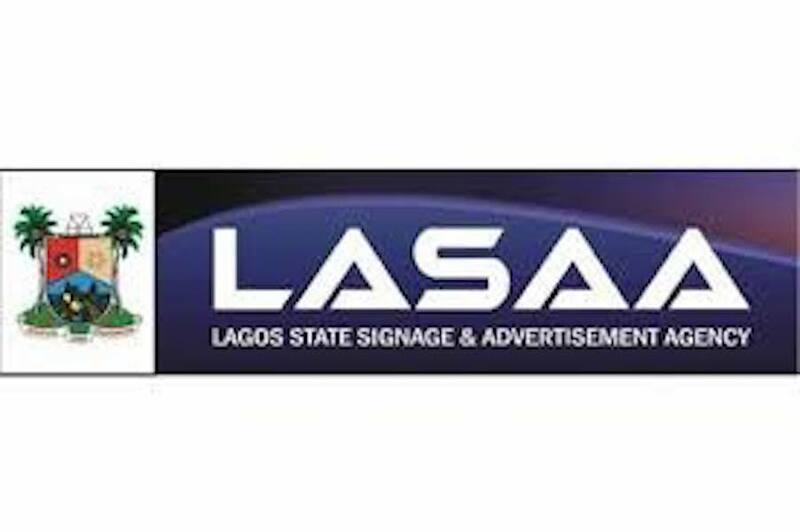 The Lagos State Signage and Advertising Agency (LASAA) Monday said the agency’s operations had no political colouration. The agency’s assertion came on the heels of a report that five of its officials destroyed the campaign billboards of the Lagos State governorship candidate of the Peoples Democratic Party (PDP), Mr Jimi Agbaje. 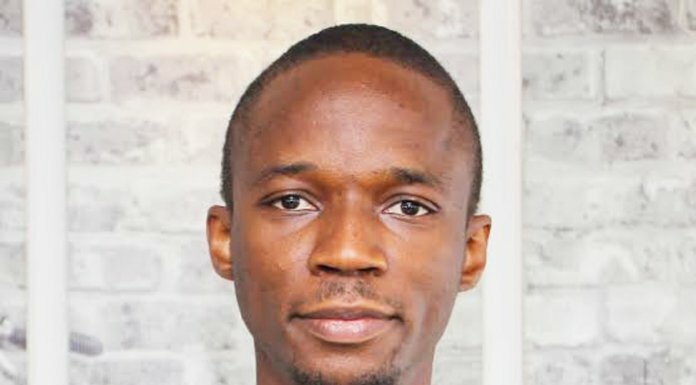 A statement by Mr. Mobolaji Sanusi, LASAA Managing Director, said the officials were on routine cleaning exercise when Agbaje’s supporters attacked them. The LASAA boss said the agency had been inundated with over fifteen petitions from existing owners of advertising infrastructures, especially the streetlamp posts on major highways in the state. “As an agency, we owe practitioners the duty of protecting their investment wherever we can. It is unfortunate and shocking that some thugs molested our staff in the course of discharging their lawful duty of removing illegal outdoor materials/structures from the highways consequent upon complaints from registered practitioners who carry out their legitimate businesses along such corridors in the state,” he said. Noting that it is evident in recent times that the agency has been battling the menace of environmental blight arising from illegal and indiscriminate political posters, such as A-Frames and other outdoor advert materials, Sanusi said in compliance with its statutory duty of ridding the state of illegally deployed outdoor materials/structures, the agency had been in the forefront in its advocacy efforts to ensure safety of lives as well as protecting the investment of all registered practitioners and advertisers operating along the various corridors in the state. He said: “It will be wrong to read political meaning into the action of our men. Regularly, our men engage in cleaning exercise and no political affiliation is taken into account in doing this. All we are interested in is the cleanliness of our dear state and this action predates this current political era. We clean up whether or not there is election coming or not. It is just that we have to do more when there are polls coming because that is when politicians deface our state. All political parties and their candidates must contact our agency to clarify where campaign materials can be deployed. We believe election campaign materials should not devalue the huge investments of Advertisers and Outdoor Advertisement Practitioners who already paid their permit fees to LASAA. “We enjoin political parties and politicians to comply with the extant law in deploying political campaign materials/structures, especially the ones that impinge on public safety and with the potential of undermining/demarketing the investment of registered practitioners in the state. Till date, negligible percentage of these politicians/parties complied and the noticeable infractions occur on major highways across the state. We have a job to do and we’re doing it in tandem with provisions of extant laws. We are shocked that some thugs molested our staff in the course of discharging lawful duty of removing illegal outdoor materials/structures from the highways consequent upon complaints from registered practitioners in the state. They were molested and taken to the Pedro Police Station. Lagos environment and its cleanliness is so important to us and we’ll do everything to sustain this.